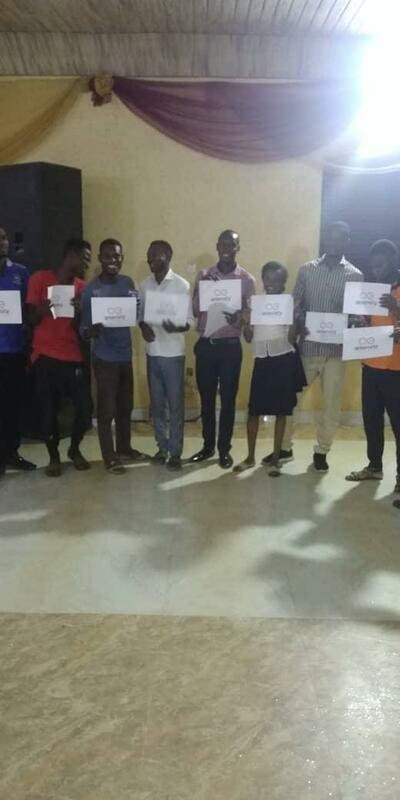 My third meetup was held on the 17th of March in Lagos, I had a few friends and colleagues come over o the venue and we had a great discussion and proper introduction of the Aeternity Blockchain Platform. 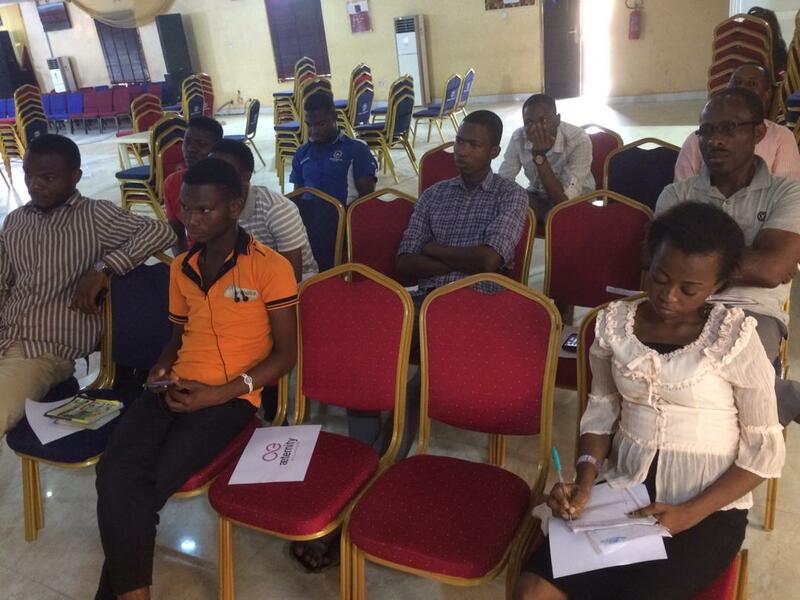 As is common place very few of the participants had heard of the word Blockchain, although a few were familiar with the word bitcoin but never knew the platform/protocol on top which it was built. Session lasted for about an hour and it was a fully interactive one. 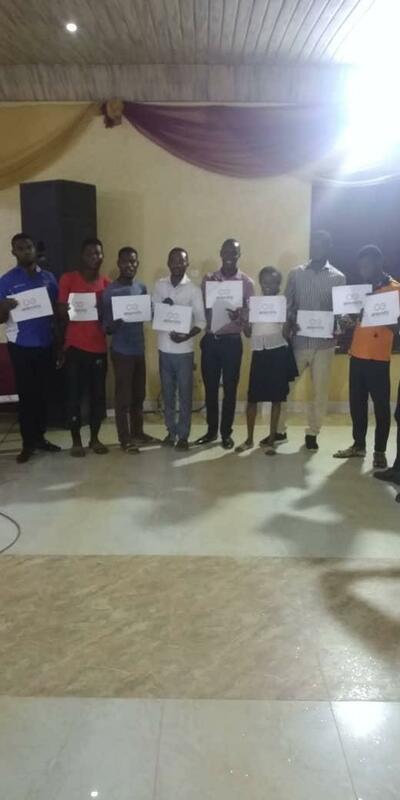 To Ensure that meetups are progressive in nature I decided that we would move a step higher during each meetup, taking from the very non-developer basics to the Aeternity developer eccentrics. We dwelt on the following topics. *Will smart contracts eventually get rid of third parties? *How much does a typical transaction cost when sending Aeternity tokens? *Is the Aeternity Starfleet program open to Nigerians too and must I be a developer before i can apply? Thanks @ae-albena for the response. What the person who asked the question was trying to inquire was if smart contracts will take over the roles of lawyers in the case of an agreement signing, or if smart contracts will eradicate the need for dispute settlements involving a third party.